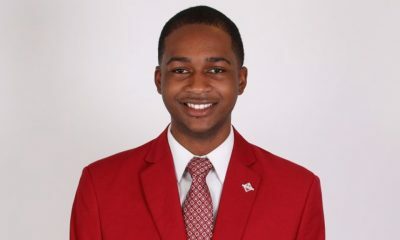 The University of North Carolina at Greensboro has some new brothers of Kappa Alpha Psi on the yard! The Mu Iota Chapter of Kappa Alpha Psi Fraternity, Inc. recently crossed their Fall 17 line and kept their chapter tradition of doing a day probate and a night probate. The new initiates made and carried custom made diamonds and shields. 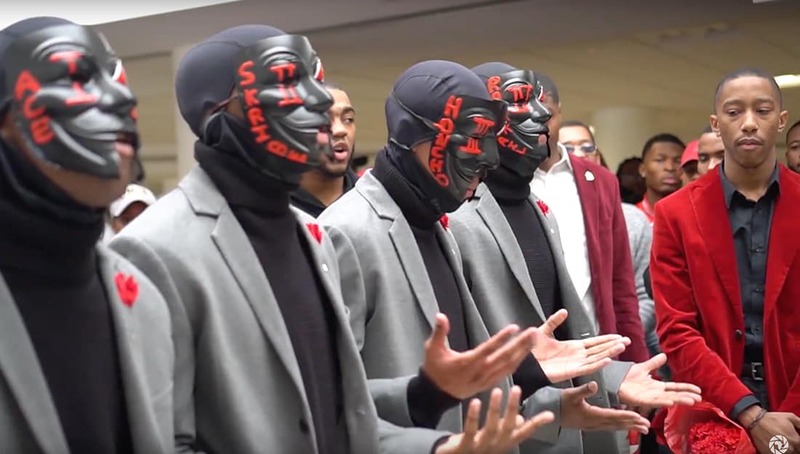 You can tell from the video that this chapter is a chapter of tradition and that these four young men were thoroughly immersed into the bond of Kappa Alpha Psi and their chapter which has been around since October 4th, 1985. Share this on Facebook if you think this chapter deserves to go VIRAL!